1. 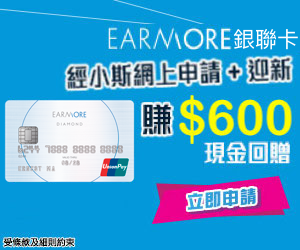 請問想redeem One World business 用幾多 miles 以上可唔可行呢? 有無其他建議行程更改會好D? 2. 中間果程 LHR / AMS 可以互轉 或唔要AMS有無其他可以代替? 3. 我係CX check 好多QR轉機去到年尾都無位咁既? 係唔係正常? 請問有冇其他方法check呀? Can use zone11(at most 250,000 miles) of OneWorld Multi-Carrier ? 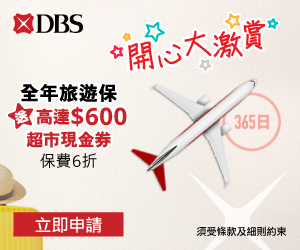 小斯你好, 如我有16萬里, 可唔可以換到HKG>LAX/SFO > HKG (BIZ CLASS)再加2程短TRIP (BKK OR TPE)? 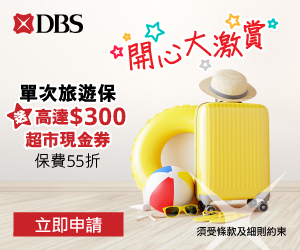 請問想redeem One World business 用155000 miles 以下可唔可行呢? 中間果程 LHR – BCN (JAL) 係BA check 唔到business class (PE 就有), 請問有冇其他方法check 啊? Thanks. 我以為兩程合共22561 飛行距離，可以用換算表的獎勵區域11 （20,001- 25000）= 185,000 Asia Miles. 1.去歐洲加東南亞2 個Trip, 由香港去蘇黎世/ 德國/羅馬 /希臘…(是否只可其中一程)最後由荷蘭返港, 請問怎樣最好. 如果唔去BKK, 其他例如 TPE, ICN, KIX….. 可以嗎? 睇完有小小明明地喇 整左個ITENARY如果咁樣坐全B 係未都係155000 MILES?麻煩小斯有錯請指正 係未己經冇得再加? with 135k miles, can the below plan be ok? want to ask, with 135,000 miles, can i get the below biz class trip? guess will need another small round trip for 3rd airline, right? Total 135,000里, 如果分兩次換, 只不過多10000里 ! 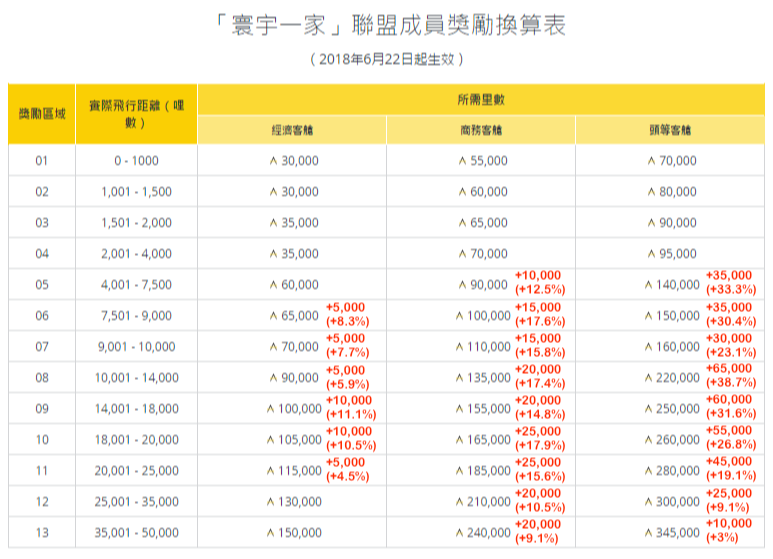 – HKG > DOH (QR-Biz) Transit <—- 呢度係turn around point, 唔可以呢度係transit, 除非做openjaw 先得 ! 但係我都無爆 5個SO+2transit+2OJ, 亦都係3個OW airline 包埋CX , 何解出唔到??? 所謂 “turn around point” 即係點? 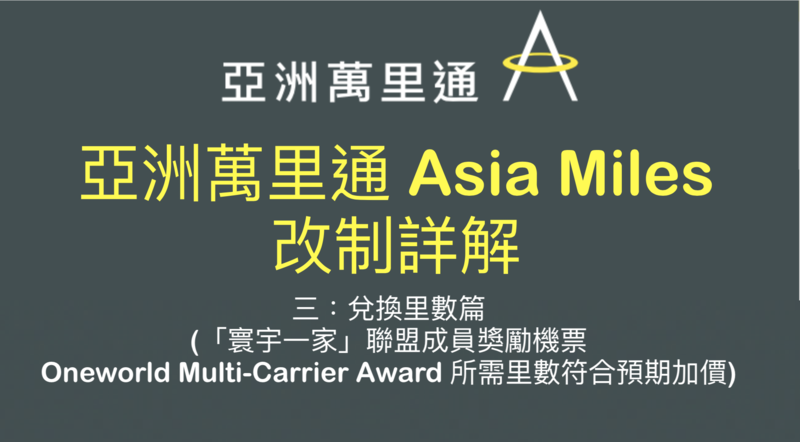 “turn around point” 唔係不適用於OW Multi-carrier award 咩 ?唔明 ??? 最後, 我只有cut 左bkk-hkg 呢一程, 惟自己用avios 換 ! 貴左都無辦法, 驚無機位! 今朝個CS 真係老點我, 攪到我要用Avios 出bkk-hk 呢程 !!!! 但係機票已出啦 , 無得救, 其實, 事後都有再打上AM 再問, 都係話唔得 ! 岩岩再打上AM, 因為要出以下O既飛, 遇到個資深CS 佢先幫我攪掂多一套飛咋 ! 以上行程, 開頭CS 都話出唔到飛, 電腦彈出黎 “ invalid”, 計唔到所需里數 & tax。原因電腦自動set 左HKG > DOH (QR-Biz) Transit 係“turn around point”, 而“turn around point” 唔可以 transit ! CS 都話呢個行程無問題, OW Multi-carrier award 唔洗理“turn around point”, 但電腦 system 一定要有“turn around point”。所以, CS人手改左“turn around point” 去其他 sector 先可以成功出飛 ! 今朝果個CS 真係唔專業, 佢幫我攪左成粒鐘, 問左好幾次其他 CS & 上司都話唔得, 總之電腦話唔得 ! 最終攪到cut 左 bkk-hk (自己用avios redeem) 先可以出飛,真係激死我 ! 有今次經驗, 下次識叫 CS 點做! need to be the same country right? Its really hard to redeem long haul business. e.g. Europe and Australia. Wonder if the new rule will be easier or not. 想去syd + akl, 是咪可以加多1個/2個 trip (如tpe or nrt )? Hi ! 小斯, 請教一下, 想用十四萬里ONE WORLD商務出以下行程ok 嗎? 應該用到BA, CX, RJ.. 不過吾知有無停多左? 另外請問RJ 機票點check? Q1, 如果我要香港飛去吉隆坡但係中間connection via 曼谷(在曼谷等8小時), 呢班機是否當1個stopover 定１個stopover + 1個transit? Q2, CX 653/RJ 180 當2間 and 1個stopover? 一定會去 LA 商務艙, 是咪可以加多1個/2個 trip (如泰國 )? 再Aug 2019前360日出埋 8) 既機位, 就完成架喇?